Does your business’s bread supply need more variety? Do your customers crave a unique, rustic flavor? To round out your menu and satisfy curious taste buds, consider the skillfully-baked Kaiser rolls at Klosterman Baking Company. 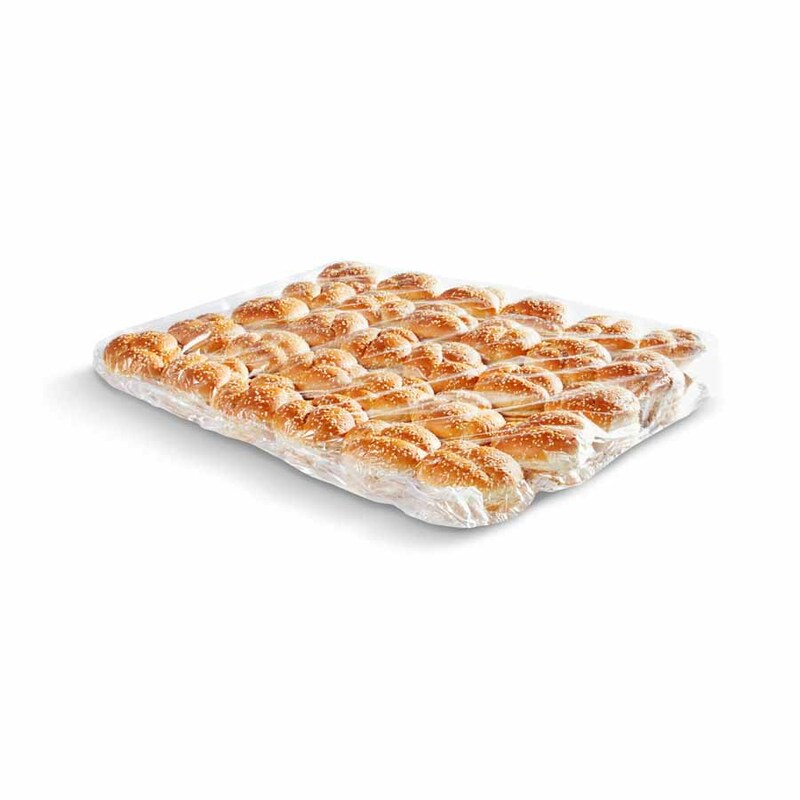 For over a century, we’ve crafted Kaiser buns and rolls that have kept our customers hungry for more. The recipes we use now are the same from previous generations, ensuring that your Kaiser roll stands the test of time. Our focus is on the details of the baking process, and we use only the freshest and finest ingredients. Your clients will experience the Kaiser bun they love—the golden brown exterior, the soft white interior, and the characteristic swirl pattern on top. We think they pair well with any type or sandwich or burger, but they really taste great when toasted on the grill or on the flat top. Don’t take just our word for it—see for yourself. 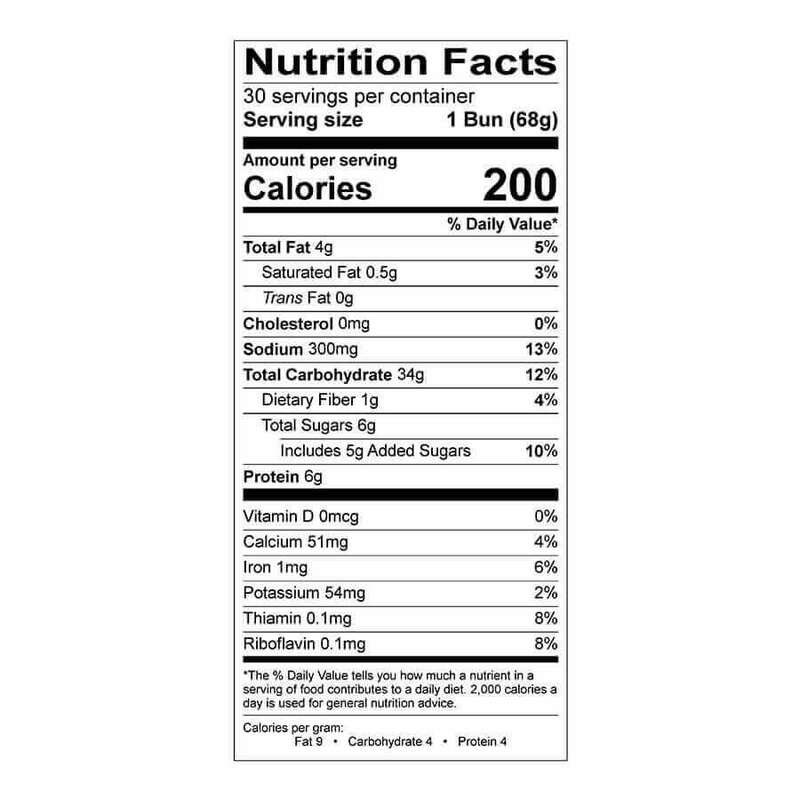 Perhaps you don’t realize just how much a sandwich roll or bun can complement the rest of a burger or sandwich concept. At Klosterman Baking Company, we understand the key role that bread plays in the enjoyment of a meal. We take pride in our baking methods, celebrating the heartiness of old-fashioned flavor and efficient delivery solutions. 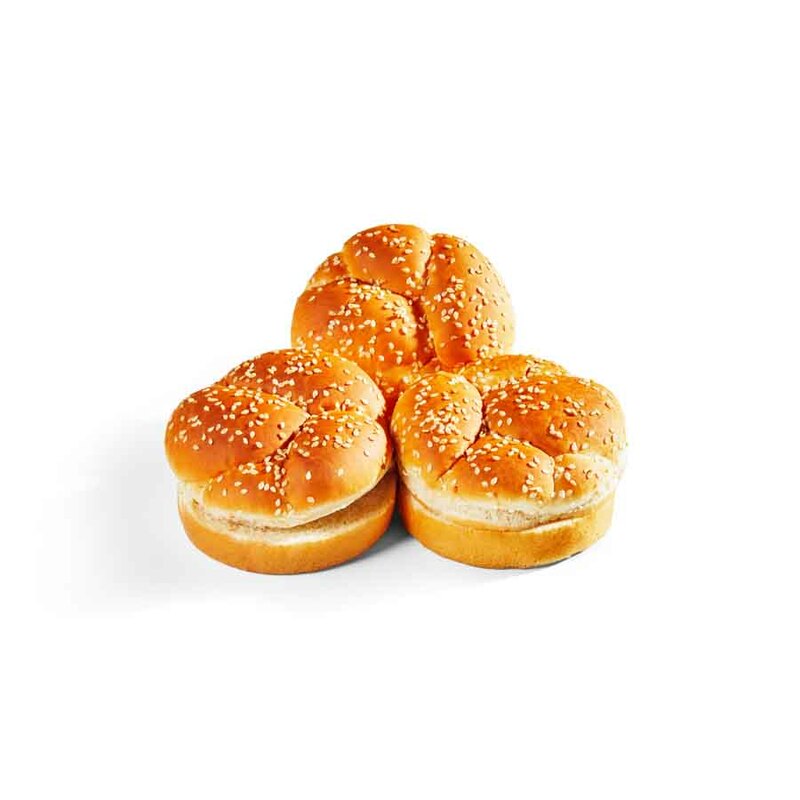 Whether you take part in the restaurant business or a school cafeteria, we’re happy to send our Kaiser rolls your way. Our distribution centers and production facilities span Ohio, Indiana, Kentucky, and Tennessee for your convenience. We deliver Kaiser rolls and buns both fresh and frozen, so no matter where you are, you can benefit from timeless flavors. To learn more or to place your order, simply contact us today! We’ll answer any of your questions and respond to all your concerns in a timely manner. You can contact us 24/7 via phone or email. You can also set up an appointment to visit our office. © 2019 All Rights Reserved Klosterman Baking Company.